Beverage giant Coca Cola has decided to go towards a greener form of packaging. 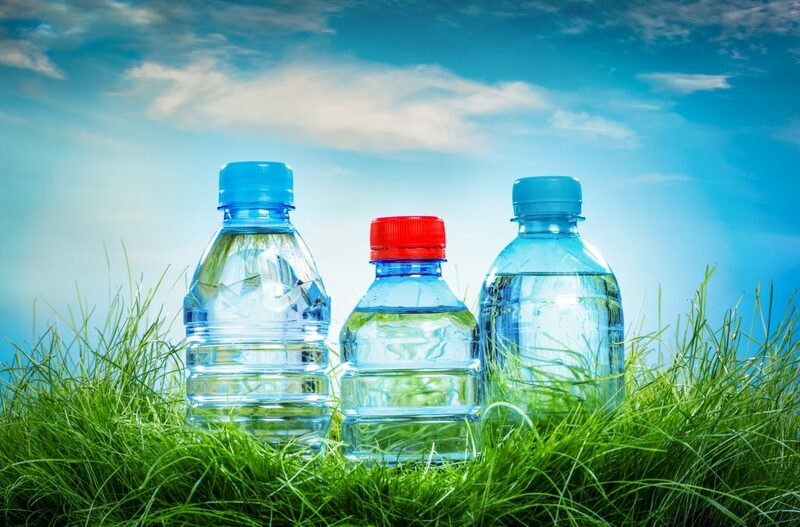 Using Paraxylene, the building block of PET, is a direct replacement for the petroleum based material currently used because it is made using plant sugars and increases sustainability. This has far reaching potential and we believe in doing whatever we can to help progress the packaging world into becoming much more about the health of our planet and forward thinking about the possibilities of packaging. We commend Coca Cola on their push toward sustainability and want to help other companies to achieve the same goals.